1. Run FORE! Golf: Kick-off the Memorial Tournament with the FORE! Miler presented by Ohio Health. Bring the family to walk, jog or run the 4-mile course ending at the Muirfield Village Golf Clubhouse on May 25. ALL participants receive 1 complimentary any day practice round ticket, free entry to the Post-Race Party and Concert at the Golden Bear Club, plus much more! For registration and course details click HERE. 2. FREE Admission: Kids 18 and under get in FREE May 29 - June 4 with a ticketed adult. Start your kid&apos;s love of the game early! 3. Practice Makes Perfect: Watching practice rounds is a great way to get up close to the pros while they&apos;re relaxed. Players will sign autographs, giveaway golf balls, gloves and even chitchat with the kids. 4. Start Them Young: The Junior Golf Clinic is great for all ages with appearances by Columbus Zoo&apos;s Jack Hanna and a PGA Tour Professional or two. The Golf Clinic includes fun course activities, Zoo animals, observational golf instruction and more on Wednesday, May 31 at Safari Golf Club beginning at 5:30 p.m.. For more information, click HERE. 5. Junior Golf Day: On Wednesday, May 31, children 18 and under will get into the Memorial Tournament FREE with a ticketed adult for Junior Golf Day. This includes: official Pro-Am, autographs, golf course treasure hunt and Junior Golf Clinic with a PGA Tour guest appearance. 6. 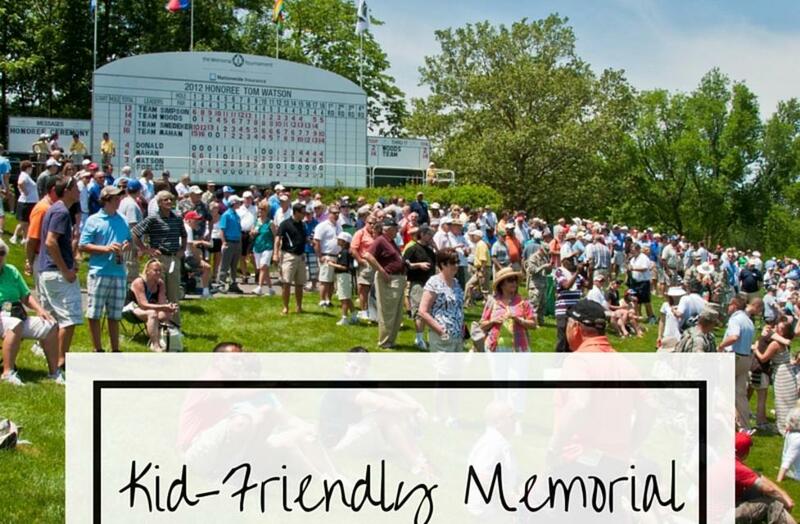 Clubhouse Kids: Vote for your favorite Ticket Design to see the entry with the most votes on the official Clubhouse Kids Ticket for the Memorial Tournament presented by Nationwide. Clubhouse Kids is an online site for kids to explore the world of golf through games as well as get connected with the golf community through memberships, Junior Golf Clinics and more! Learn more about Clubhouse Kids. 7. 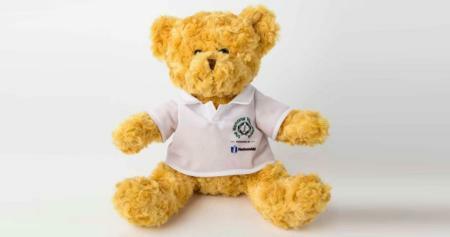 Bears for Children&apos;s: Donate to children who couldn&apos;t be at the Memorial Tournament with a "Bears for Children&apos;s" teddy bear. The $10 Limited Edition Bear will help raise funds for the NICU at Nationwide Children&apos;s Hospital as well as provide a smile to a sick child. 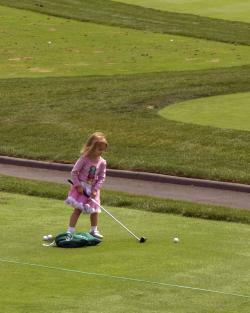 Golf isn&apos;t just for adults in Dublin, Ohio. Don&apos;t miss the opportunity to see PGA professionals play on Jack Nicklaus&apos; top-ranked course. For more information and ticketing click HERE. 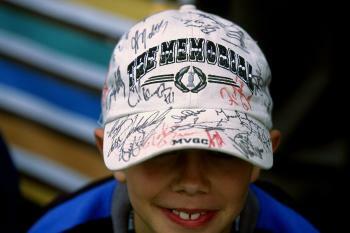 Use #MyMemorial to show your family&apos;s experience during Dublin&apos;s biggest week of golf.